Why it matters: Some densely packed cities and remote areas can be difficult to navigate with the help of GPS due to signal loss or having to wait for a connection to be made. Opening up Galileo to US consumer devices gives access to a whole new satellite network that can bolster what GPS is already capable of. When trawling through spec sheets of mobile devices, there is always more than one type of navigation service available. The US Air Force is holds command of the Global Positioning System, while Russia runs GLONASS. 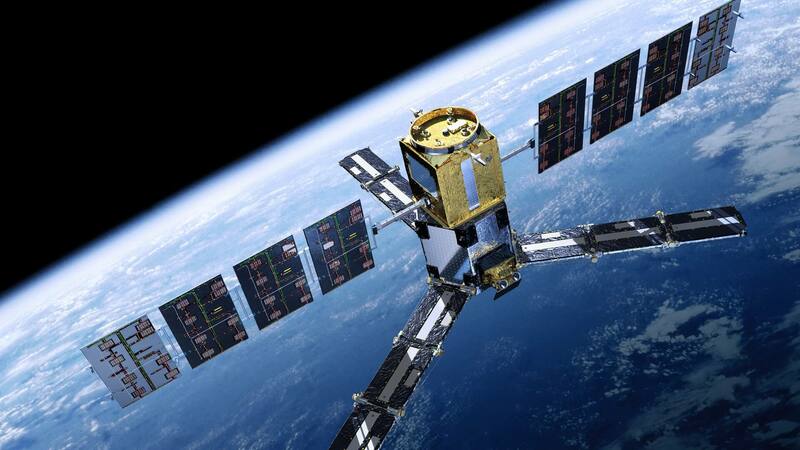 Now that Europe has 26 of its 30 satellites in orbit for Galileo, there is greater ease of access. Until now, the FCC has ruled that ground communications could not interface with satellites owned by foreign nations. In part, this notion prevents a foreign nation from crippling industrial operations that are reliant on precise positioning services. However, there are many less critical operations such as consumer travel where accuracy is not as important and consequences are more of an inconvenience than a real problem in the event of an outage. Federal devices are still prohibited from relying on Galileo for position, navigation, and timing services, but just about any consumer products are now eligible to take advantage of significantly more satellites. Wait times for connecting to multiple satellites should be significantly reduced once vendors push software updates to enable Galileo support. Galileo came online in 2016, but chances are your smartphone already has the hardware required to support it so long as it has a working GPS. A software update is required to enable support for two of the three bands needed. Both allocated bands are the same ranges used by GPS, while the third is outside of typical frequencies used for navigation in the US. The third band has not been approved due to concerns of spectrum management.